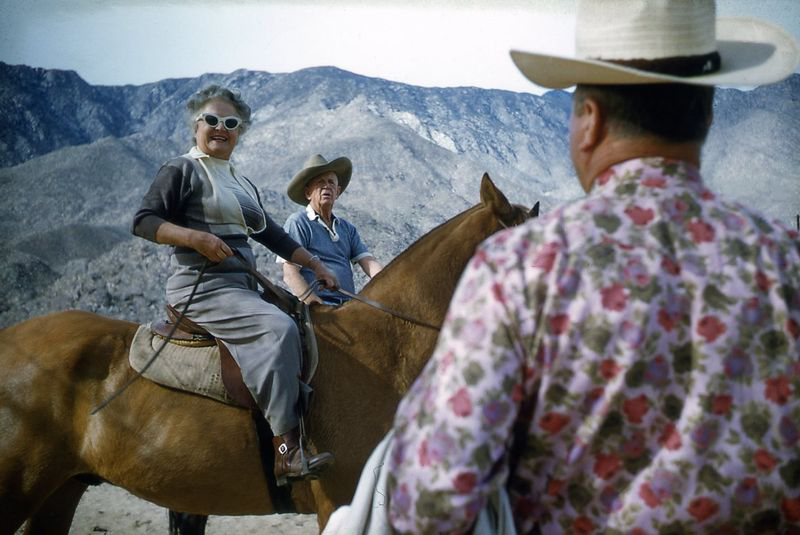 I have waited nearly ten years to do a posting on this artist and his “humanist photography” (he was part of Steichen’s Family of Man exhibition). 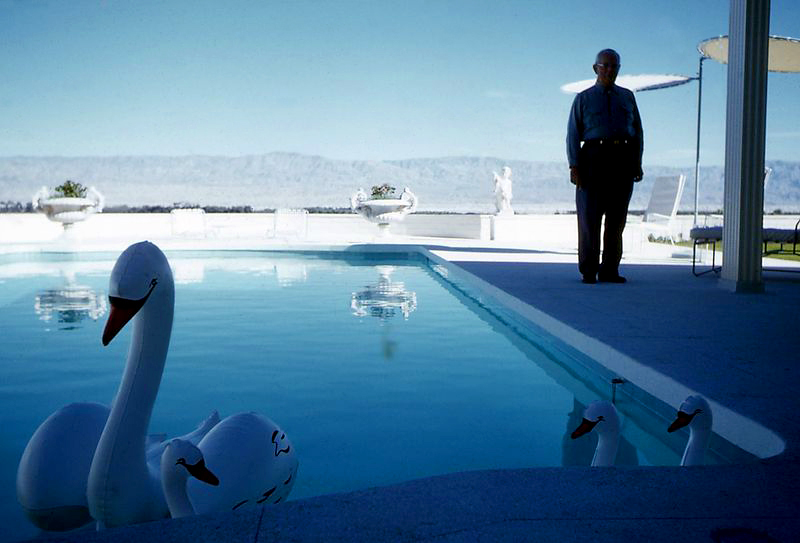 Of itself, that says enough, that there are so few exhibitions of his work. I admit that he is not one of my favourites. 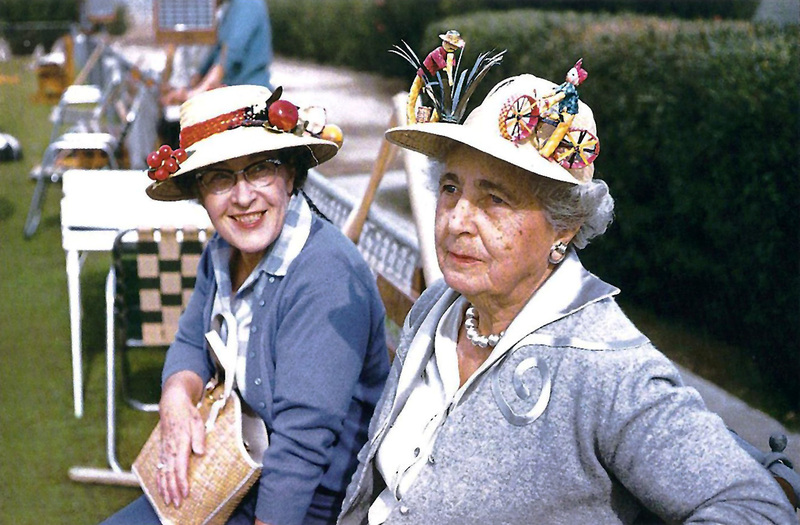 His photographs, while containing a good dose of humour and occasional irony, seem to lack panache; his simply crafted ‘imperfect of the objective’ never really cuts it against Cartier-Bresson’s ‘imagination, from life’, or the wonder of artists like Walker Evans (from an earlier era) and the incomparable Helen Levitt. His juggling act – “juggler, tightrope walker, illusionist to achieve even more realism” – leaves most of the work feeling brittle, over controlled with a salutory sense of stage fright. 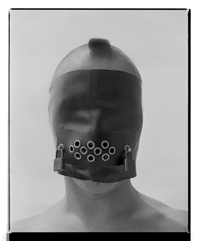 Many thankx to Martin-Gropius-Bau for allowing me to publish some of the photographs in the posting. Please click on the photograph for a larger version of the image. 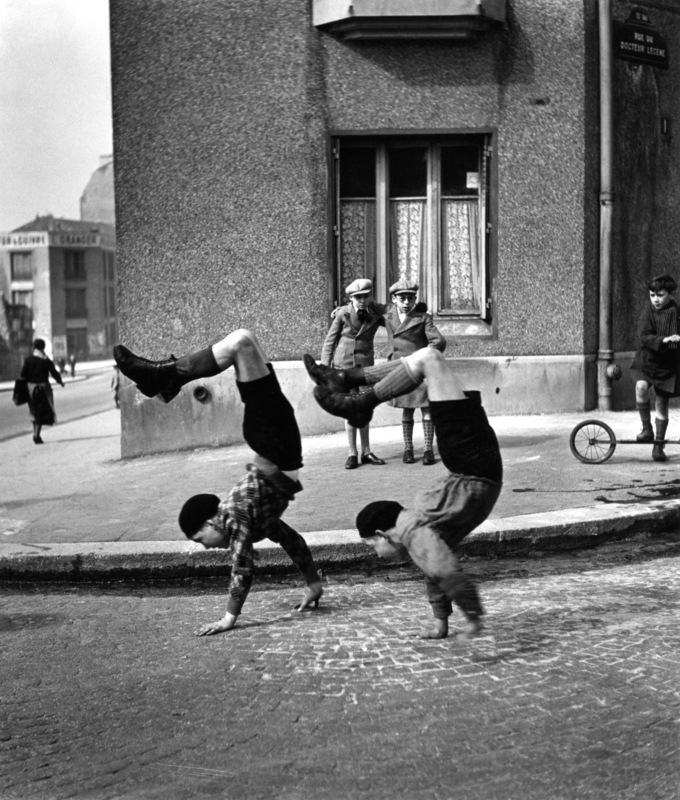 “Doisneau always approached his work with a little self mockery, perhaps it was his antidote to the anguish of not being a jester, a tight-rope walker, a magician as he was too much of a realist: and here lies the paradox of one who wished to carry out his work like a street artist, with the chaste joy and fun of an artist malgré lui [in spite of himself] …. Very few photographers have become famous through a single picture. 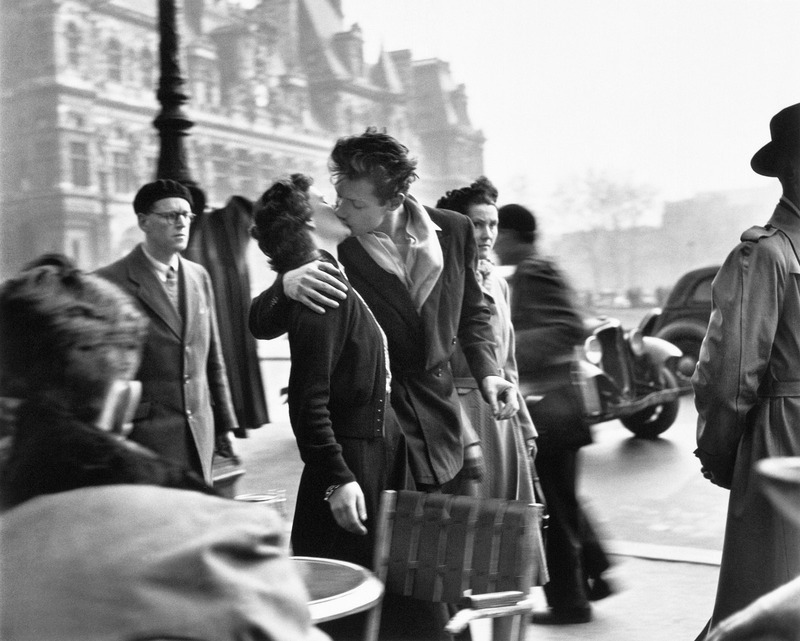 “Le Baiser de l’Hôtel de Ville” (The Kiss by the Hôtel de Ville) is such a picture, which Robert Doisneau (1912-1994) took in March 1950 in front of a Parisian street café in the Rue de Rivoli. The image of the couple kissing was a work commissioned by LIFE magazine. Although it was staged, it contains an entire story: It became the symbol of Paris as the “city of love”. 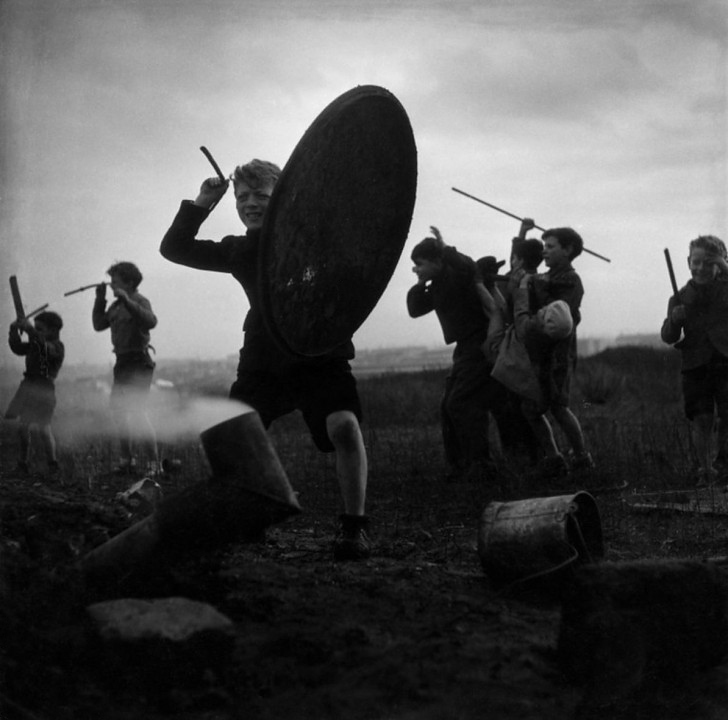 It is one of the iconic photographs of the 20th century. 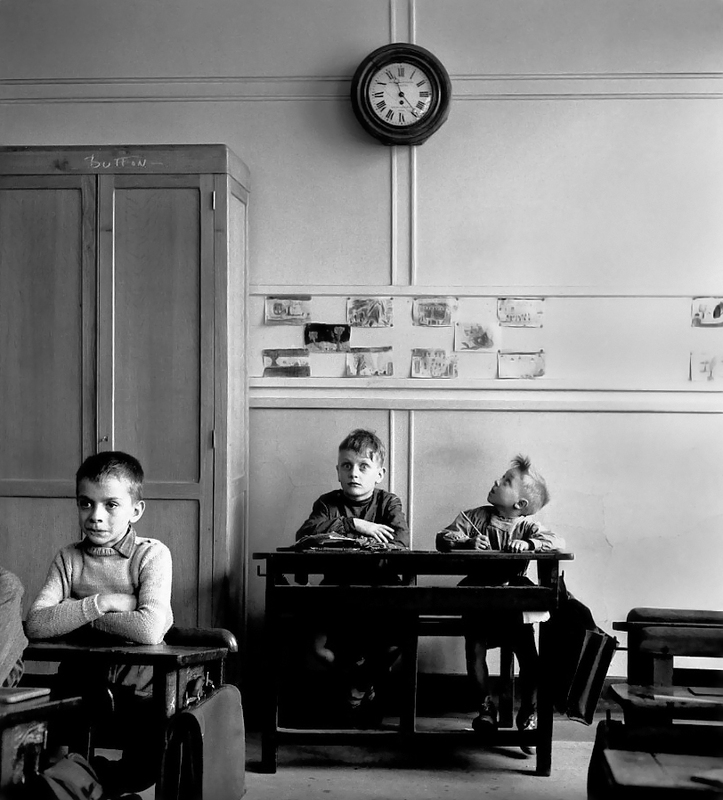 However, Doisneau’s oeuvre is much deeper and more complex. It is comprised of approximately 350,000 photographs, including professionally crafted shots and others which have the force and charisma of an artistic solitaire. 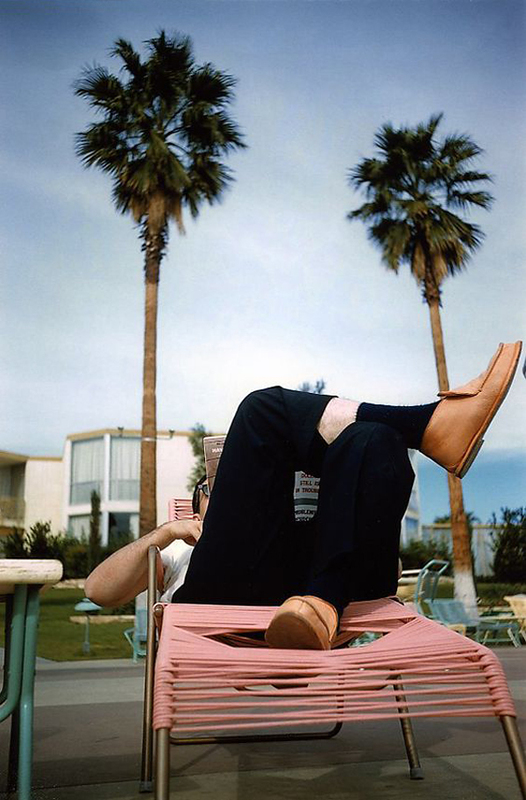 He worked as a photojournalist for the major magazines such as Vogue, Paris Match, Le Point and LIFE. 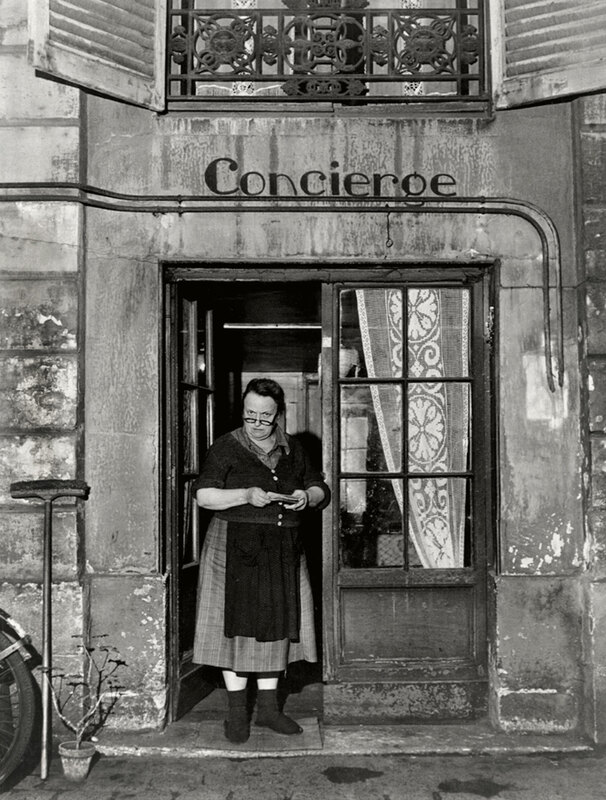 His most famous photographs were shot while wandering through the French metropolis. 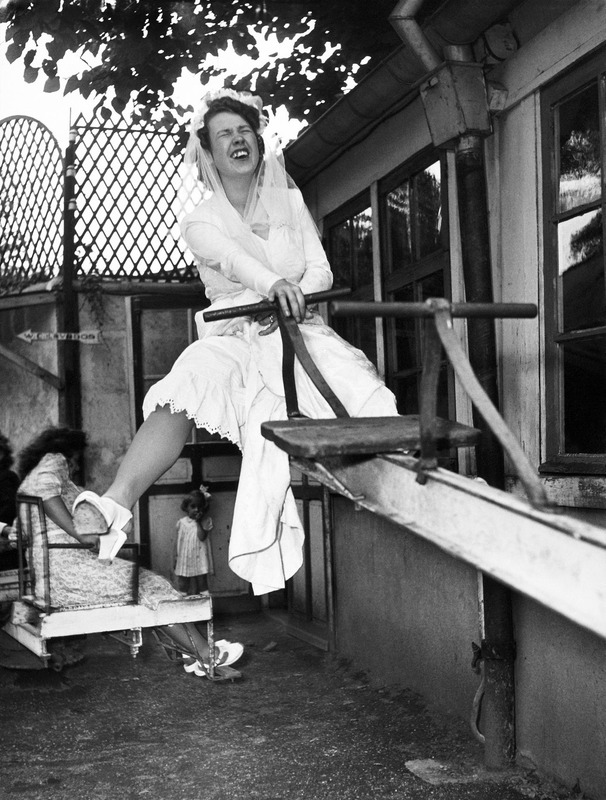 The exhibition provides an inside view of Doisneau’s work with around 100 selected photographs most of them taken during the 1940s and 50s. It shows his fascination for the normal, for the petit bourgeois and for the melancholic and fragile. During the first half of the 20th century, Paris was one of the leading art metropolises of the world. The French capital attracts artists from all nations as it is multi-faceted and an ideal environment to capture in snapshots. Artists such as Henri Cartier-Bresson, Brassaï, André Kertész, Martin Munkácsi, Germaine Krull, Robert Doisneau, use the new technical features of a camera with short exposure time and cultivate a photography of the moment. 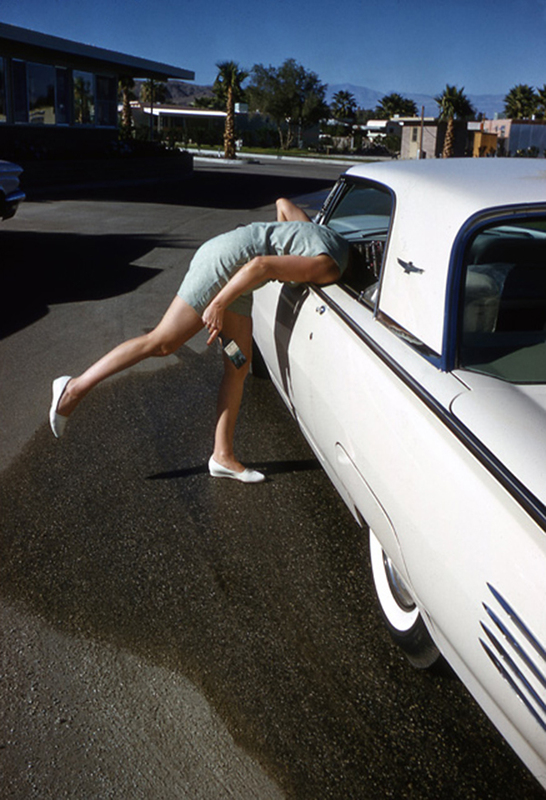 They focus on people and on a parallel trend, illustrating the increasing invasion of public life into the private sphere and making the private, intimate and personal visually public. Achieving this moment requires new aesthetic value measures. The relegation of the remaining is no longer the focal point of attention but rather the beauty of spontaneity becomes more and more noticeable. 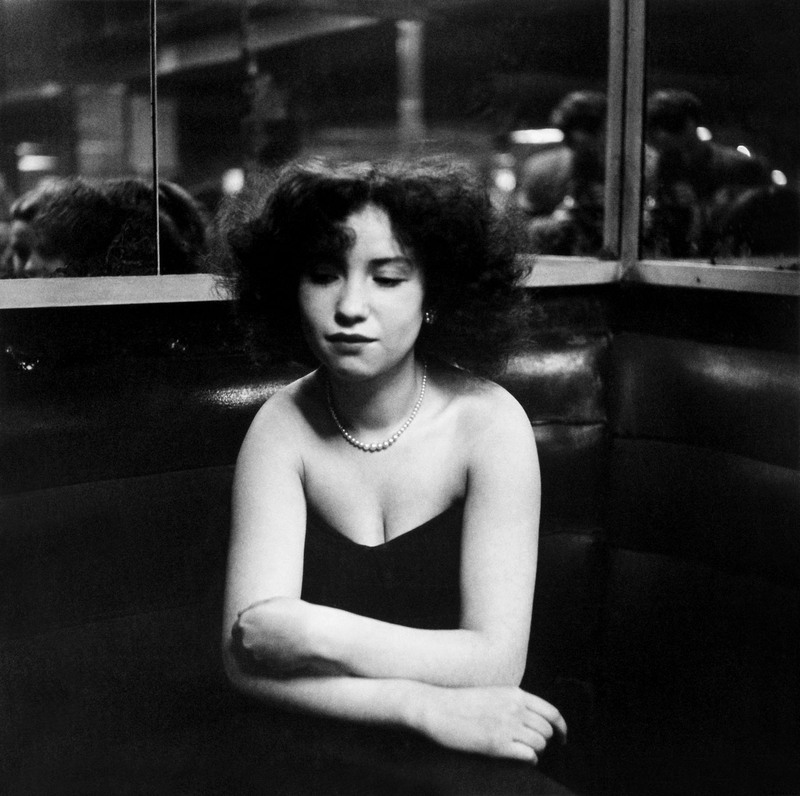 Doisneau’s clients were photo agencies, fashion magazines and revues. They looked for photojournalists whose photographs can convey a momentary event comprehensively and with their own impressions. 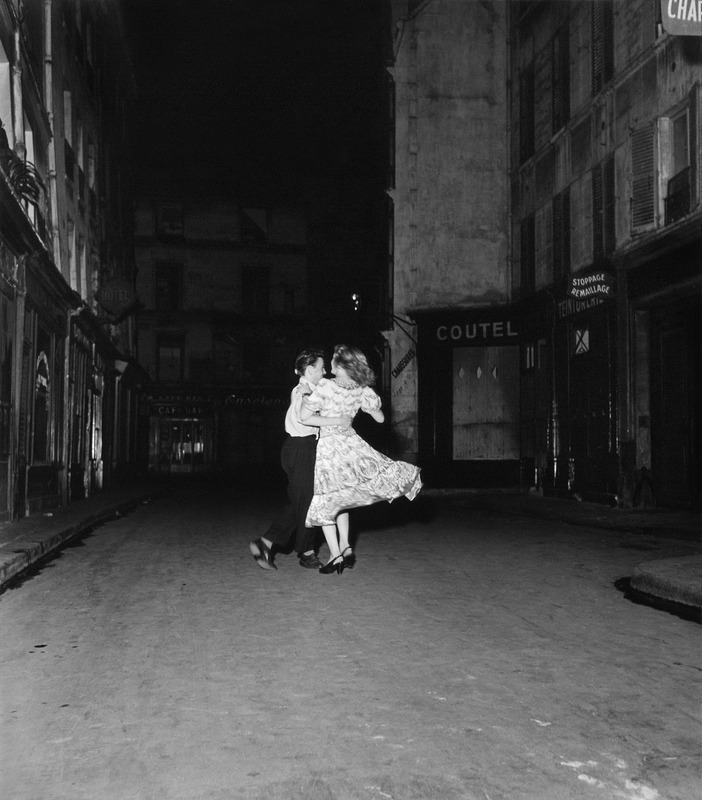 Doisneau delivered. 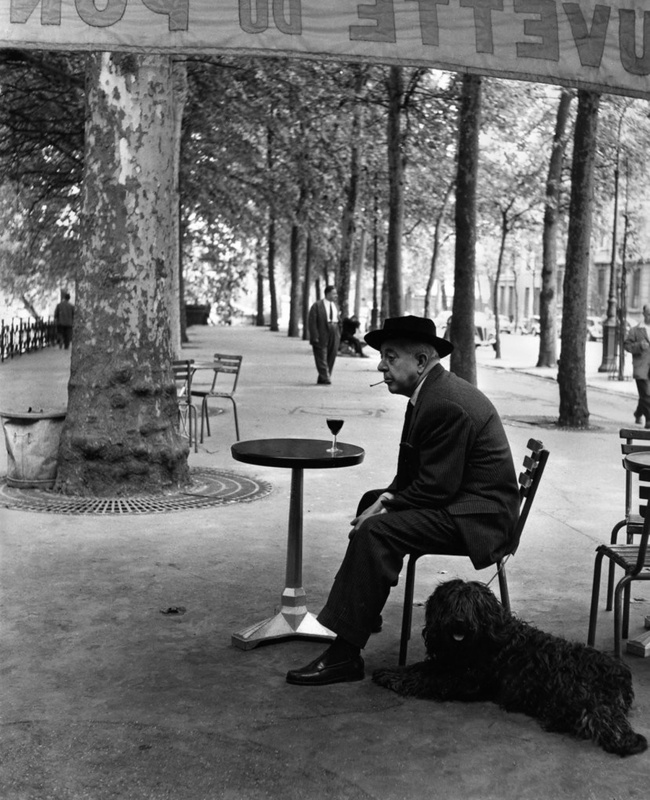 He prowled around the centre and outskirts of Paris with his Rolleiflex in his spare time. He was concerned with securing evidence. He did this less systematically than his great role model Eugène Atget (1857-1927), who catalogued street by street with his unwieldy large-format camera. 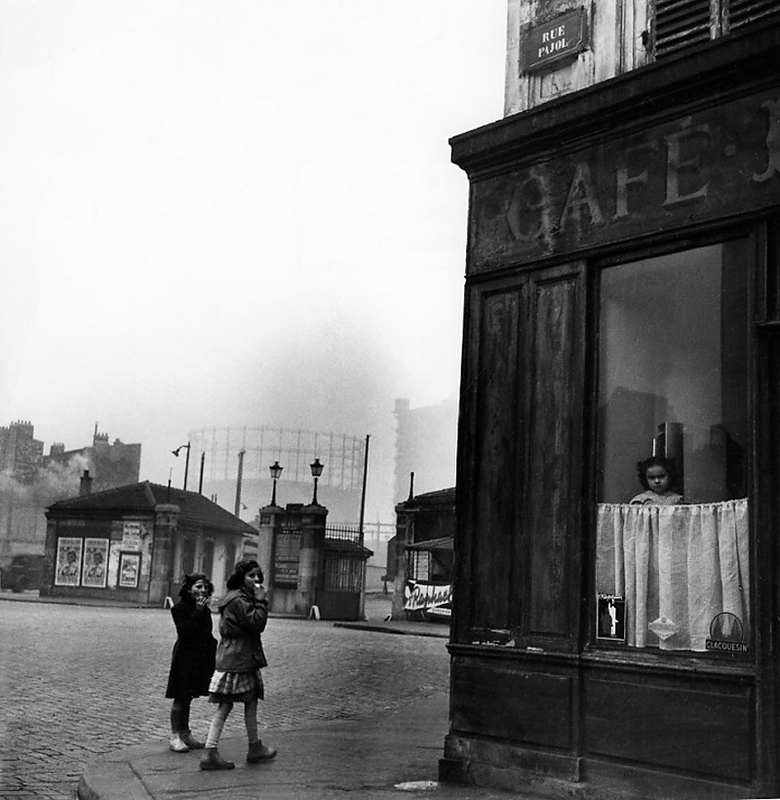 Doisneau, however, was concerned with the atmosphere itself. He photographed building facades, interior rooms, quays, children playing, passers-by, wedding couples and moments that are often condensed into a sentimental story. He befriended intellectuals, journalists and poets like Robert Giraud (1921-1997), Jacques Prévert (1900-1977) and Blaise Cendrars (1887-1961). They took him with them to bars and music halls. 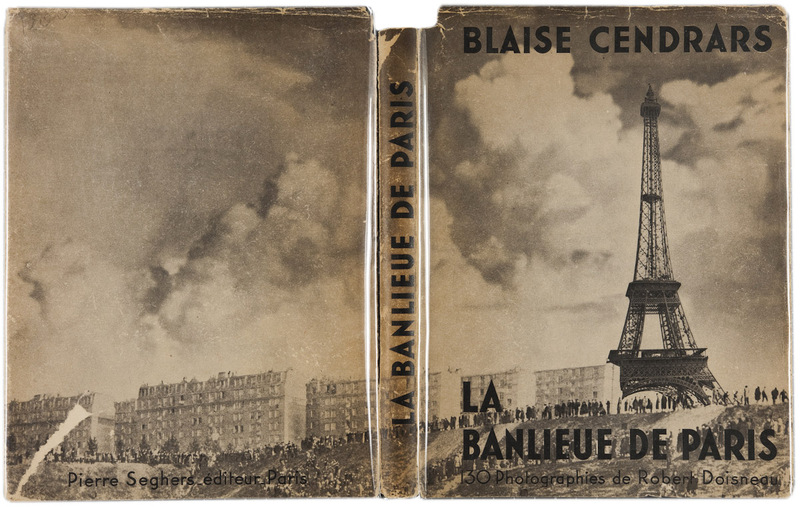 In 1949, he published the book “La Banlieue de Paris” (The Suburbs of Paris) with Blaise Cendrars. 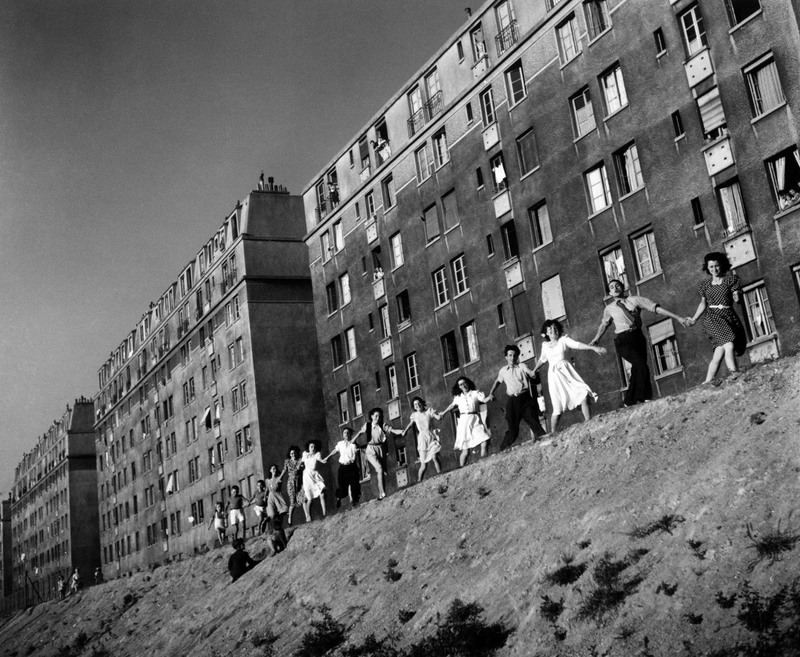 Doisneau was born in the suburb in the small village of Gentilly southwest of Paris in 1912. He finished his studies at the École Estienne in Paris in 1928 with a diploma in lithography and engraving. He first worked as an assistant to the “Encyclopédie photographique de l’art” photographer and publisher André Vigneau (1892-1968) in 1931 and then as a factory photographer for the car manufacturer Renault between 1934 and 1939. 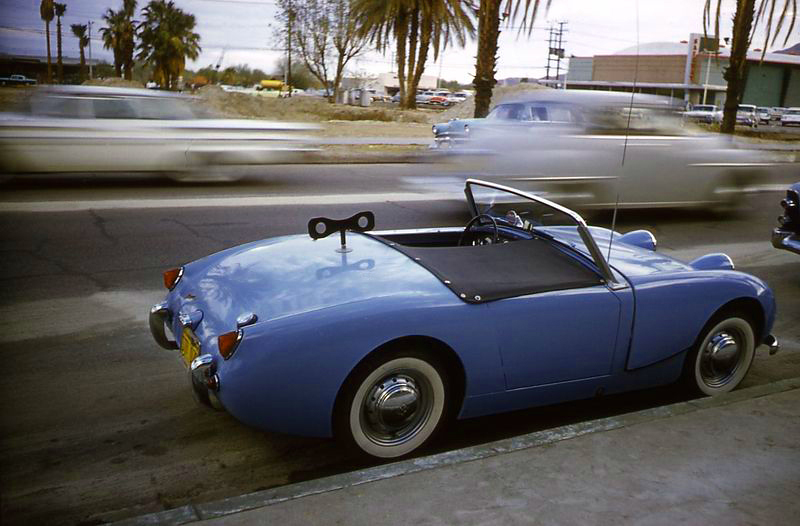 He stopped working for Renault to become a freelance photojournalist at the renowned Rapho Agency. 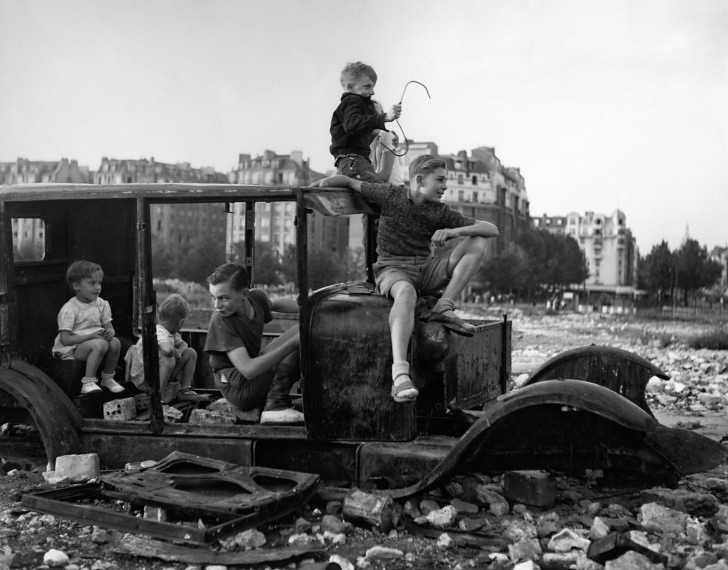 During the Second World War, he documented daily life in occupied and later liberated Paris. He wanted his work to be understood as an encouragement to life. 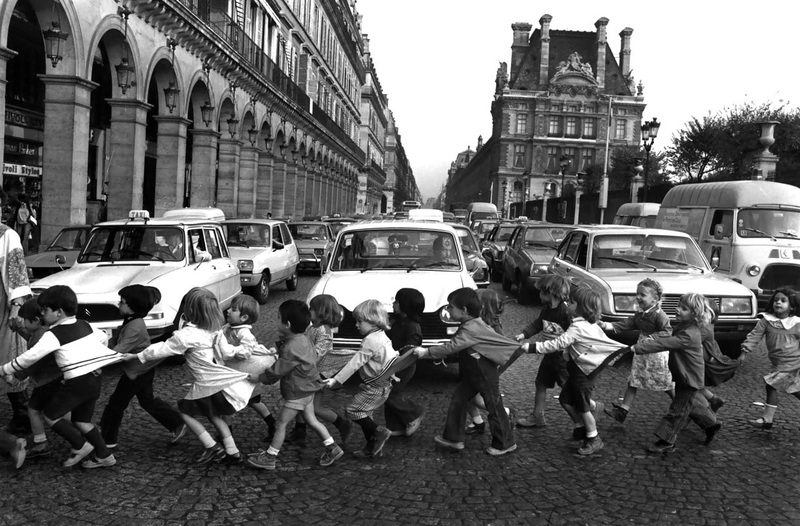 To this day, Robert Doisneau stands for what is called “humanist photography”: a photography, which turns to people in their everyday life. The surprising moments of everyday life in the big city of Paris made him one of the most important chroniclers of the 20th century.